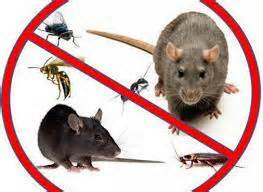 This entry was posted in Pest Control and tagged exterminators, pest control, pest removal. Bookmark the permalink. Such an informative post! I ended up finding mosquito removal after tons of research. I’m glad I was able to find these resources before I made a purchase.